Legendary artist Phil Keaggy, recently announced a new album in 2016. At 64 years old, Phil continues to make music, and standing out as one of the best guitarists in the world. Phil has 12 songs for his next album that will be called "Tune to Tune" and needed $30,000 to launch his next album. 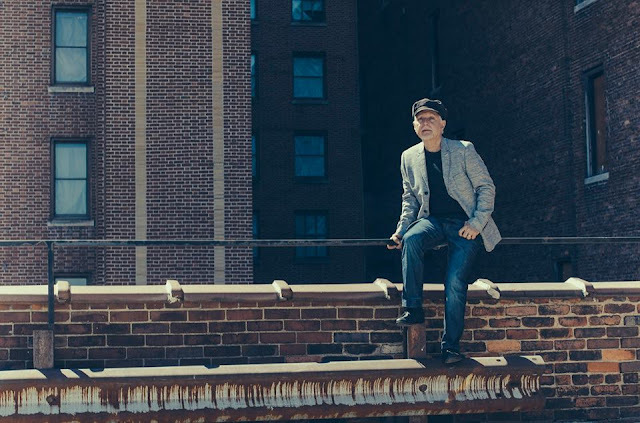 You can help Phil Keaggy to reach $30,000, all you have to do is enter the following link and follow the appropriate steps.